The skin of every person is likely to age differently. The level of your water intake, your diet and how much nutrition you get from natural sources, your level of exercise and how regular you are in terms of exercising, smoking, stress levels, sleep quality and alcohol consumption are a few of the many factors that determine how fast you age. 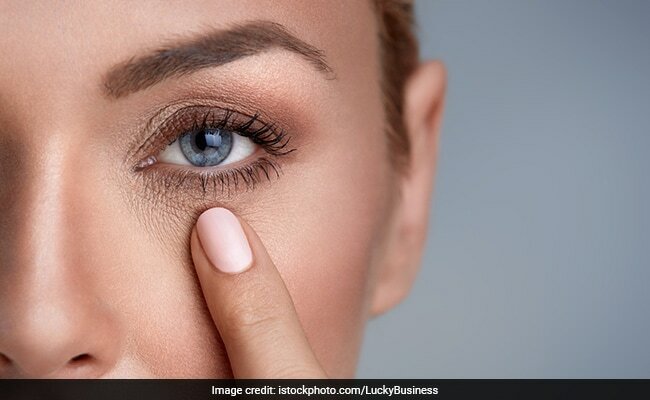 Agrees dermatologist Dr Kiran Lohia Sethi, who took to Instagram to talk about the right time to begin your with your anti-ageing routine. When should you start with anti-ageing routine for a youthful skin? In her video, Dr Kiran says that until your 20s you create more collagen than you degrade. As you hit your 20s, this balance shifts and the amount of collagen that you create becomes less than the amount of collagen degraded. And this is the right time to begin with your anti-ageing routine. 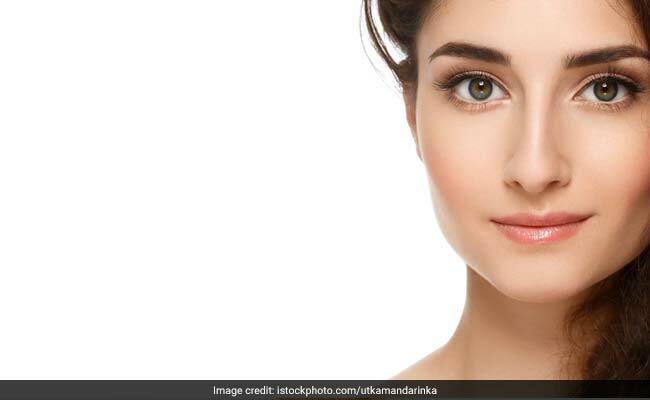 Depending on your skin quality, 24 to 28 are usually the ages when you should begin with your anti-ageing skincare routine, recommends Dr Kiran. The first step towards anti-ageing routine is to begin with a good skincare regimen. Sunscreen is the most important product if you want to prevent ageing of skin. Make sure you apply at least 2 tbsp of sunscreen daily, no matter what time of the day you are stepping out. Make sure you use gentle facewash for cleansing your face. You can even use plain water to cleanse your face daily. 1. Chemical peels: Chemical peels resurface your skin gently and give your skin a boost of collagen that is not possible to get with your regular skincare routine. Chemical peels are recommended for people in their 20s, once in every few months. They will help you have a glowing and youthful skin. 2. Laser treatments: In your 30s, laser treatments like focus toning can help in getting rid of pigmentation while also giving your skin a much required collagen boost. AquaGold is another treatment that can be done in your 30s. It involves micro-needling for depositing anti-ageing actives on the skin. You can also try some botox for pore definition lines and minor PRP therapy to deal with effects of ageing on skin. 3. PRP injections: In your 40s, PRP injections can be beneficial for meeting your anti-ageing needs. They can help in dealing with the hollows and wrinkles on skin. These treatments will help in reversing effects of ageing, without the need of applying harmful chemicals on the skin.